It turns out the start of the shoot was delayed about an hour and a half because the radar showed more of the same … and worse … headed in our direction. The problem was no one came out on the course and let the shooters know, so we all stood around under what cover we could find and made small talk until the starter’s horn finally sounded. Tips for shooting in the rain must cover a lot of ground. “Rain” can be anything from a light mist and fog to the downpours we shot in that morning. Most events will at least delay or postpone if there is lightning and/or hail and/or tornado warnings. Overall, stick with light lens colors – yellow or clear for the most part. If you prefer a vermillion lens, think pink rather than deep red. While yellow lenses brighten up a dark, rainy day, don’t just jump into yellow without having used them before. Intense, deep yellow lenses give some people headaches, and you don’t want more headaches to distract from your shooting. Warm, humid weather – which it often is when raining – causes lenses to fog faster than anything else, especially when you keep them buried under the brim of your ball cap in an effort to keep the raindrops off of them. A hack that really works is to clean your lenses – inside and outside – with a small dab of shaving cream. Use your clean fingertip to rub a dot of shaving cream all over your lenses. Allow it to sit for a minute or so, then wipe them with a soft cotton or microfiber cloth. Polish them well. The result is no fogging – or at least nearly no fogging. Finally, keep a soft cleaning cloth handy and as dry as possible. The hand towel you may carry on your belt isn’t going to cut it in a heavy rain. A microfiber cloth in your pants pocket, better yet in a zipper top bag, will serve you much better. 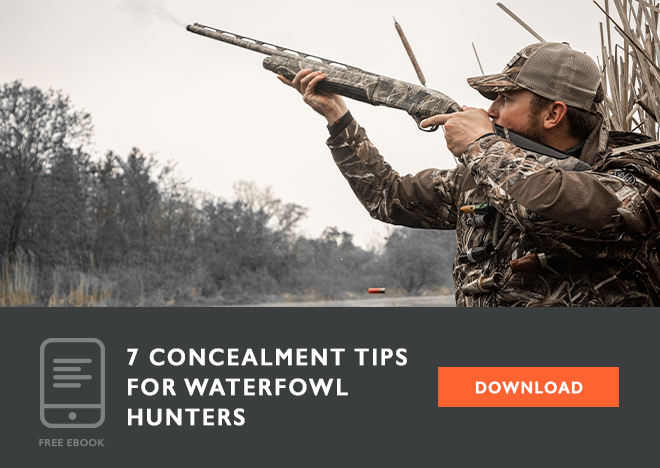 Making a lightweight, breathable rain suit a part of the regular gear in your shooting bag is a smart idea. Many fold down very compactly and even store in a small stuff sack to minimize the space required. Just make sure the suit is both waterproof and breathable. What good is a non-breathable rain suit that will soak your underclothes with perspiration just as fast … or faster … than the falling rain? Most target shotguns wear fine wood and beautifully finished steel. You want to keep them shooting well and looking great. Most firearm finishes will stand up well to rain as long as you thoroughly dry and lubricate them after exposure to moisture. On the course, I’ll keep a supply of dry towels (as much as practical) and wipe down the gun after each station, then try to put it under cover such as the roof of a golf cart, a tarp, or a non-absorbent gun case. After the event, take your gun to the clubhouse (if it’s allowed) and dry it thoroughly with fresh towels or paper towels if that’s the only thing available. Put it into a dry case, and get it home. 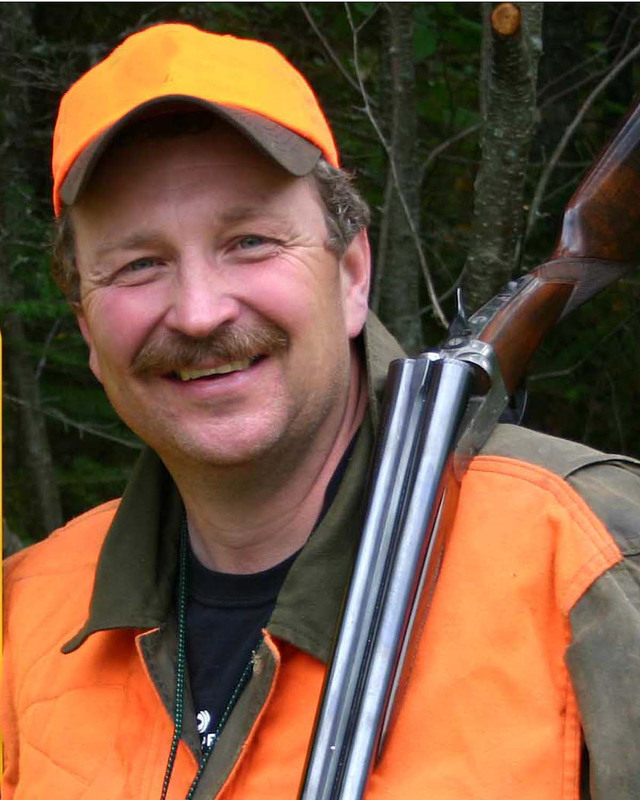 As soon as you get there, get the gun out of the case and disassemble it as far as you feel comfortable. If that means pulling the trigger group, so much the better. Wipe everything off again and let it dry out. Lightly, carefully taking a blow dryer to it is a good thing, too. Canned air will reach areas you might otherwise not. Then let it all air dry out in the open for at least an hour or so. Finally, wipe down all surfaces with a lightly oiled cloth and lightly lubricate moving parts with high-quality lubricant especially for firearms. When you are actually out shooting in the rain, you may need to make some accommodations. For example, on the rainy day described in the opening of this post, I learned something about scoring. 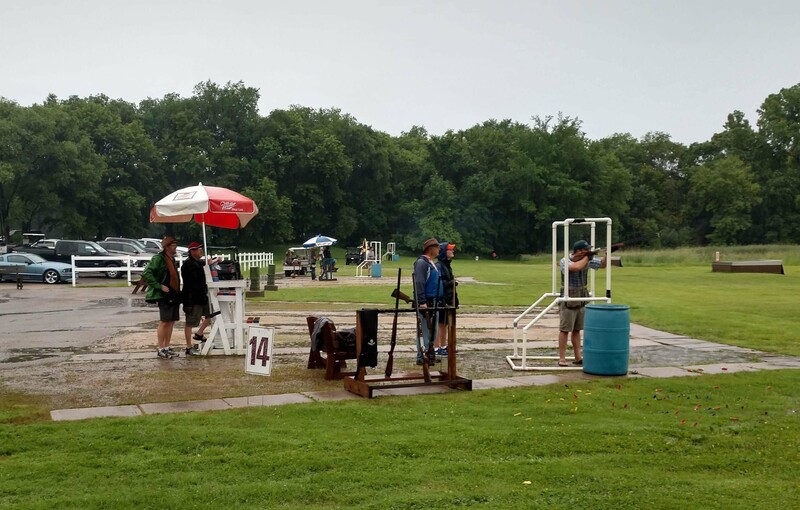 Even though the gun club gave each squad a large plastic bag in which to enclose the clipboard carrying the score sheets, that worked for about three minutes in the pouring rain. Our squad tried valiantly to make it work, but after just a few stations the sheets disintegrated. Before they became irretrievably illegible, the youngest shooter on the squad came up with recording the scores in his smartphone. He made a notes page for each shooter and copied the scores so far, then after each station, he’d retreat to cover to input the new hits and misses. After the round was over, we went back to the clubhouse and asked for new sheets to which we copied the scores from his phone. It worked great. Finally, when it’s raining hard or it’s foggy, hits and misses can be hard to see. Be sure to watch the targets of others in your squad carefully and don’t be afraid to speak up if what you saw doesn’t match what the scorer calls out. This is good sportsmanship at any time, but is especially helpful in inclement weather.